The Derg catchment is located in the north west of Ireland, spanning the border between Northern Ireland (NI) and the Republic of Ireland (RoI). In the upper part of the catchment land use is predominantly coniferous plantation and bogland with low intensity farming on poor pasture land. In the lower part intensification of land use for agricultural purposes is more prevalent with improved grasslands and complex cultivation patterns. Groundwater productivity is relatively low and only for limited individual use. Raw drinking water for a population of 1.8 million is abstracted from surface water of the River Derg. 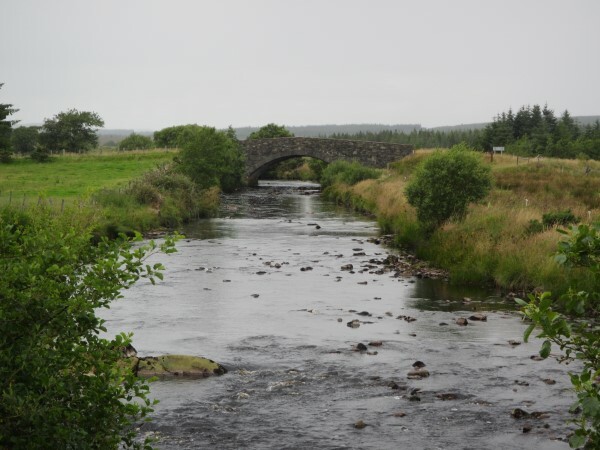 NIWater and Northern Ireland Environmental Agency (NIEA) and the Environmental Protection Agency (EPA) implement a comprehensive monitoring program of water quality in the catchment. There are two main threats to raw drinking water in the catchment. MCPA (herbicide) arising from the spraying of rushes (Juncus) on agricultural land. 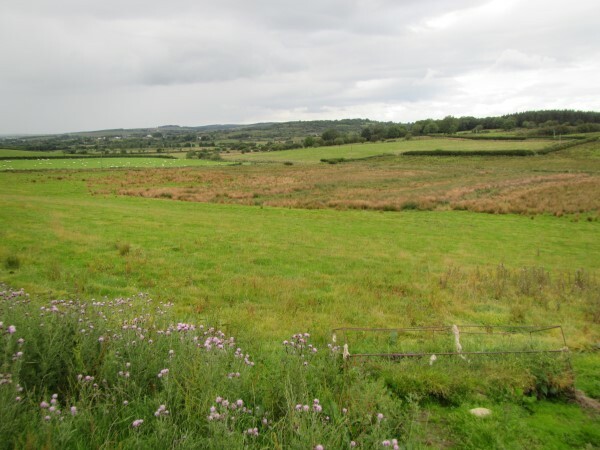 The need to remove rushes from agricultural land is being driven by farmers’ concerns over eligible land for the EU single farm payment. Increase in rush cover is being attributed to prolonged saturation of soil, lower stocking rates and lowered soil pH. Colour/turbidity arising from peaty soils and eroded sediment from both forestry and agricultural land. Chlorination reactions with dissolved organic carbon (DOC) during the drinking water treatment process results in the production of toxic trihalomethanes. UK Water Industry Research (UKWIR) cost benefits assessments of the Farm Incentive Scheme.